One effective non-ablative resurfacing option is the Affirm Multiplex laser, the most recent and most effective innovation in the field. 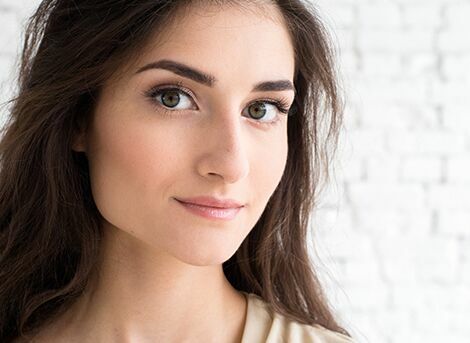 The world-renowned dermatologists at Cosmetic Laser Dermatology in San Diego are experts at skin rejuvenation and are excited to provide this incredible treatment that improves your skin and helps you feel more confident. Affirm Multiplex is the crème de la crème in the field of non-ablative skin resurfacing. One reason is that it uses innovative technology to restore your skin’s youthful glow by tightening and revitalizing it. These results are achieved by targeting the affected areas with two different lasers that have two distinct goals. Traditionally, cosmetic laser treatment has involved removing your skin layer by layer, but this causes long recovery and healing and often results in unwanted, unsightly scarring. 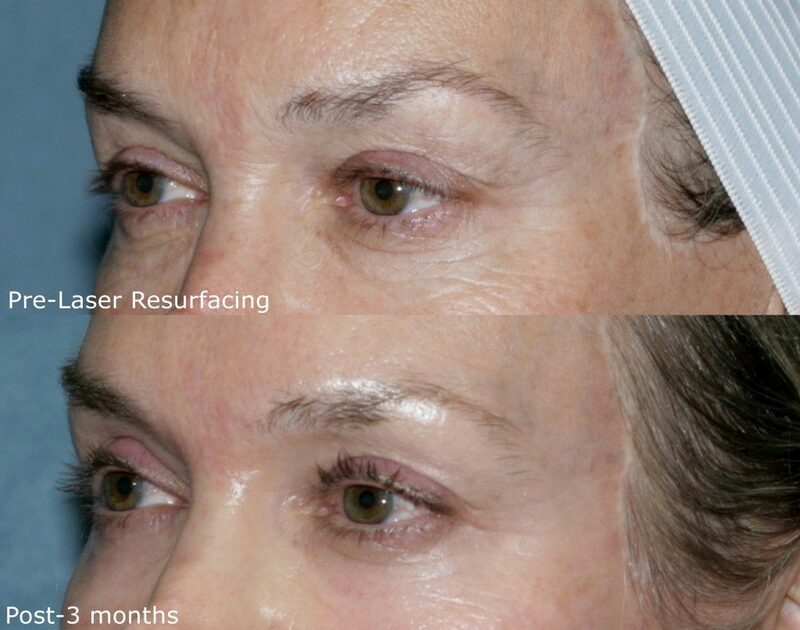 Then a procedure called fractional laser resurfacing was developed specifically to treat fine lines and wrinkles, remove brown spots and other discoloration, and erase scarring. A bonus is that through this laser resurfacing treatment, the skin is stimulated enough to make new collagen, which adds to the effectiveness of smoothing your wrinkles and softening your fine lines. With one of the two lasers from Affirm Multiplex, these benefits can easily be achieved. However, it’s the second laser, with its own goal, which makes the Affirm Multiplex so amazingly effective. This second beam heats the deep layers of your skin, instantly shrinking collagen and other tissue, creating firmer skin and providing it with more elasticity. Over time, you’ll have less sagging and retain your youthful appearance. ncbi.nlm.nih.gov has more information on this very effective laser. The Affirm Multiplex helps smooth out superficial lines in your skin, improves scars, and tightens your skin. Plus, as opposed to traditional laser resurfacing, there is minimal downtime, very little pain or discomfort, and noticeable results after just one procedure. If you have any of the above areas that are affected, or if you have any of the above skin conditions, you could greatly benefit from the Affirm laser treatment. Due to the combination of two lasers with different wavelengths, lower energy is needed for effective treatment and desired results. The only side effect is mild skin redness that disappears within 48 hours. This makes it one of the safest, least painful laser fractional procedures you can undergo. Although many of our patients report little pain during the cosmetic laser treatment, a significant number choose to have a numbing agent applied to the treatment areas prior to the procedure to make the process even more comfortable. Furthermore, we use a cooling device that blows cold air on your skin, thereby increasing your comfort and safety. Is There a Long Recovery Time After Affirm Multiplex? Normally, since the cosmetic laser procedure is shorter than regular fractional resurfacing, and since your schedule is so hectic, there is no long recovery time, and unlike with traditional laser resurfacing, there is no significant redness and swelling; in fact, the Affirm causes only a redness that resembles a normal sunburn. You can expect this to fade away within 48 hours, and then your skin returns to its normal condition and tone. After only a few days, your skin will be smoother and look healthier. As such, if you deal with the public or otherwise cannot afford much downtime, the Affirm Multiplex could be the right choice for you. You might even start going without makeup again! Minor issues such as superficial wrinkles or shallow scars require a series of three treatments for ideal results. However, more substantial wrinkles, deeper scars, or pronounced sagging will most likely necessitate six treatments. You’ll need to speak to the staff at Cosmetic Laser Dermatology in San Diego to decide which treatment package works best for you, but either way, your treatments will need to be spaced about a month apart. And you’ll be happy to know that each time you get treatment, your body’s production of collagen will get a boost that helps prolong the effects of your treatment so you’ll enjoy the perks of skin rejuvenation for months. For added effectiveness, you and your doctor might decide to combine the Affirm Multiplex cosmetic laser with other treatments, such as Botox or microdermabrasion. Consult your San Diego dermatology specialist to see if such a combo treatment would benefit you. Although many of our patients in San Diego have benefited from an Affirm Multiplex laser treatment, no treatment works the same for everyone. That’s why you should contact us as soon as possible if you have stubborn wrinkles, sagging skin, or other unwelcome skin issues because we offer a wide-variety of cosmetic techniques like laser resurfacing, chemical peels, and dermal fillers to achieve your aesthetic goals. Contact us today to schedule a consultation.